Build datasets from multiple sources on the fly. Blend your unstructured and relational data together without any ETL. Clean and transform your data, even create new data, dynamically. Choose from over 30 data visualization types to clearly tell the story. Pick the embed option that works best for you. Using your data to create new analytics products you can sell is a goal. Getting these applications to market fast is important, but building an analytics application will take months. 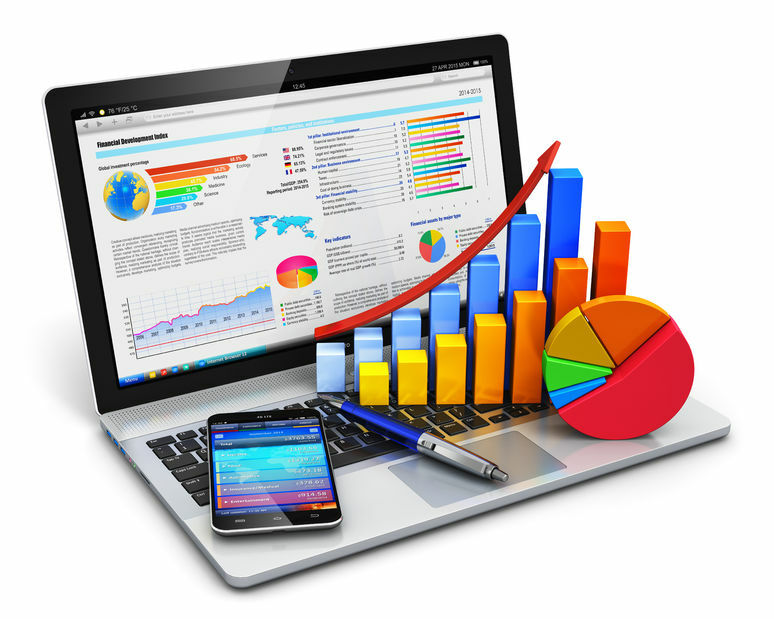 Our embedded analytics solution reduces your time to market by 10x. Skip the moving and transforming data part of your project and just move directly to building the data visualizations to embed. Your customers are asking for BI solutions. You need a fast, flexible way to deliver them without a ton of development. 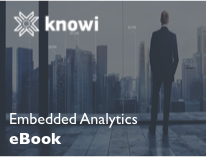 Our embedded analytics solution is a low overhead way to do it. Your customers get robust analytics capabilities out of the gate. You get analytics in the hands of your customers in half the time it would take to build it yourself. Want to increase data-driven decisions? Then give your teams access to powerful BI tools within the applications they use every day. 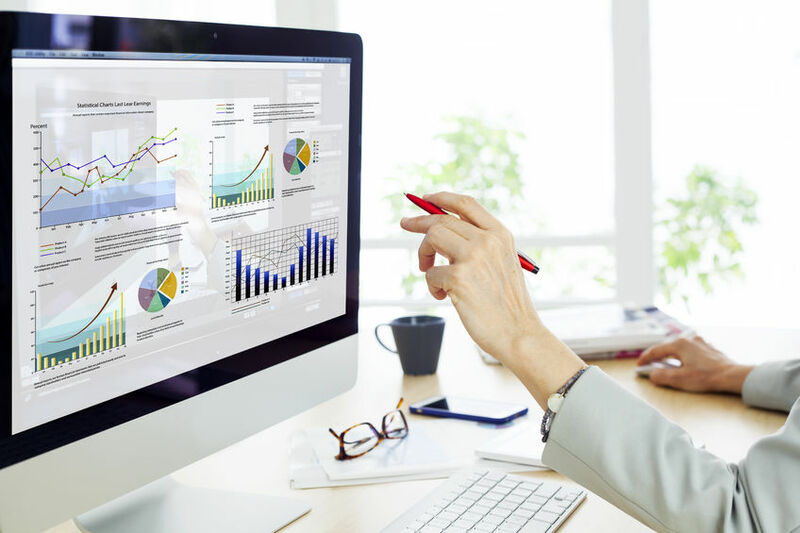 With our embedded analytics solution, your teams get the analytics they need to improve customer satisfaction and be more efficient, delivered right to them. We generate an embeddable public URL dashboard or visualization to support simpler use cases where user login is not needed. We generate a secure embeddable URL using an encrypted hash key which ensures the parameters are encrypted to prevent tampering. Our Embed API provides fine-grained control over embedded data visualizations, their look and feel, and user access. You want your customers to have a seamless experience. We get it. That's why our embedded analytics platform can be fully white labeled. Upload your logo. Customize the look and feel to match your application. You can even integrate actions between our dashboards and your application for an interactive experience. Your engineers are focused on building a great product. Your great product. Same with our engineers. They are focused on building analytics solutions to meet your every need. Let us do what we do best so you can do what you do best. Build and deploy analytics in no time. Make changes without moving mountains so you can make sure your customers are 100% delighted. Test the market and make adjustments quickly. When you're ready to scale, you know you're meeting your customer needs. From planning to deployment, think of us as your extended development team. We are here to help you make your customers 100% satisfied. Support is always just a click away. You can ask questions in our Knowi Community or access training from Knowi University. Our team of experts is also available via chat and email. We're in this together so don't be shy.